A great looking antique Tibetan silver ring with a patina commensurate with age. 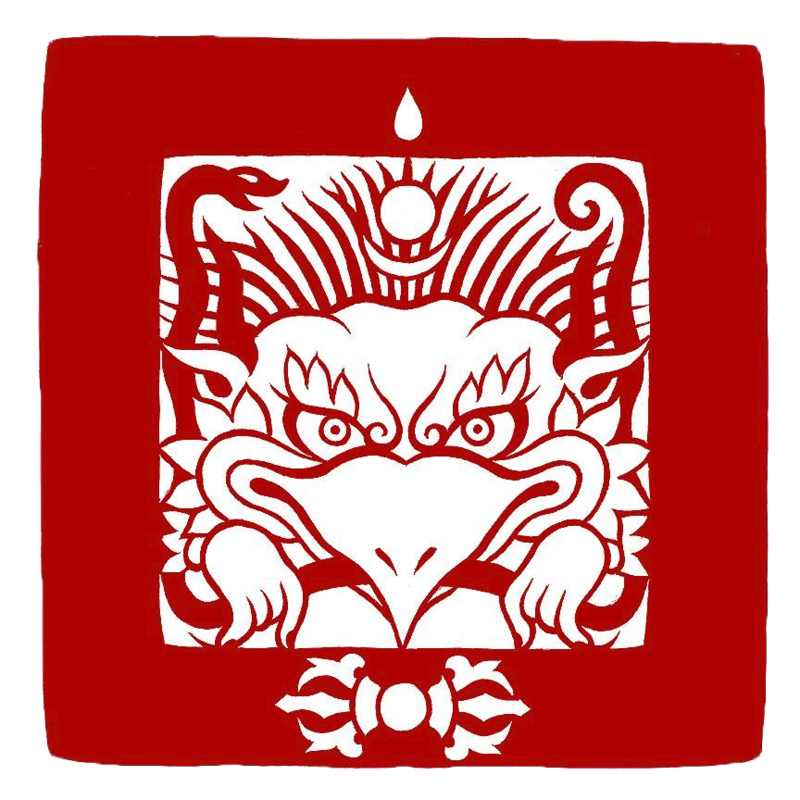 The motif is uncertain, however, it is possible that it represents Dharma texts behind the sword of wisdom, a symbol of Manjushri. Ring size: 19mm (can go a little larger if needed).